Product design and production process strictly according to demonstration program evaluation, detailed design review, design verification, design validation by aerospace product design and management control procedures, and strictly controlled product quality. 15. 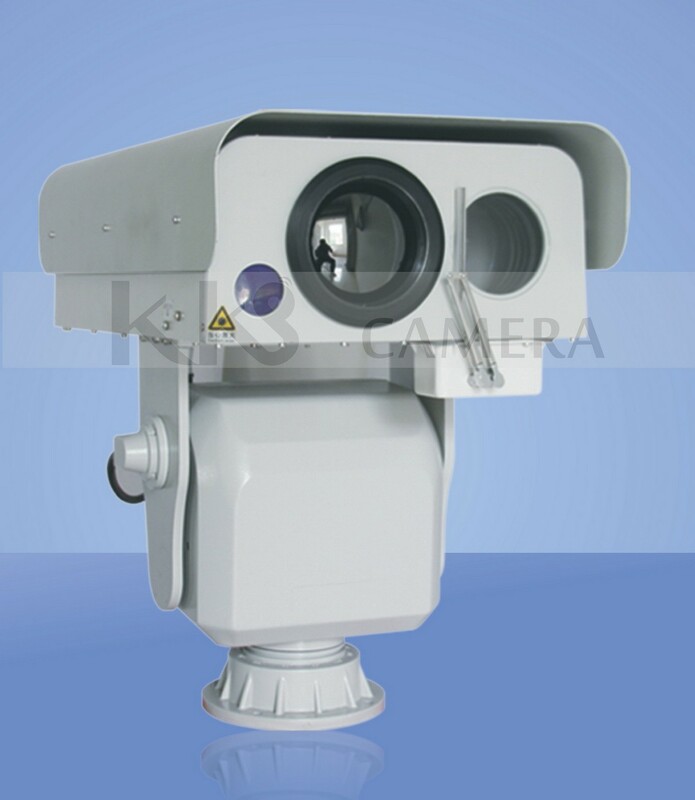 Laser light can see up to5kmtarget with HD image at night. 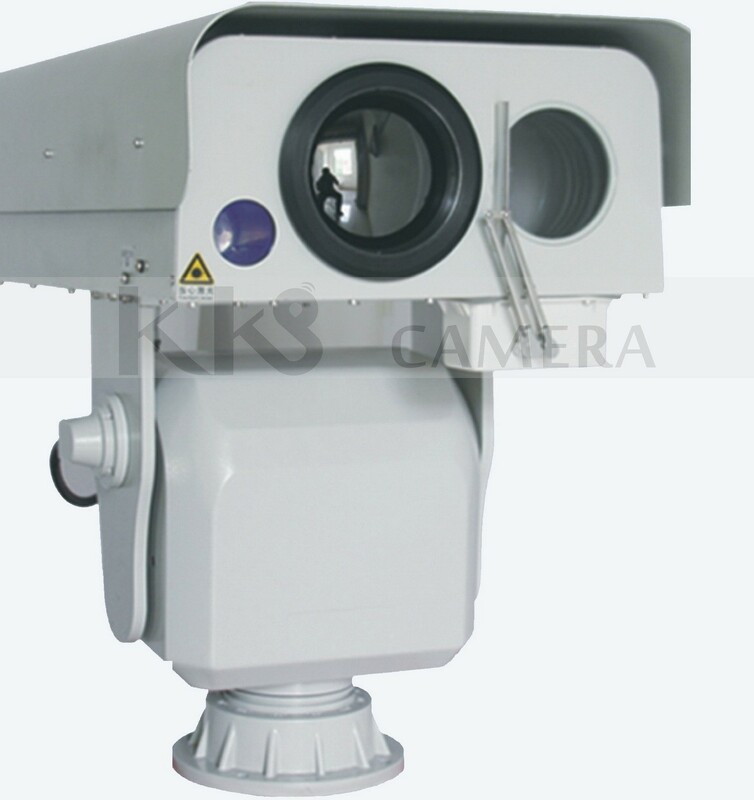 Warship Air defense, border and coastal defense, forest fire prevention, reservoirs, landslides, substations, power plants, petrochemical field, fireworks identification alarm, traffic intelligence analysis, runways, airports, smart city, police vehicle monitoring, etc.